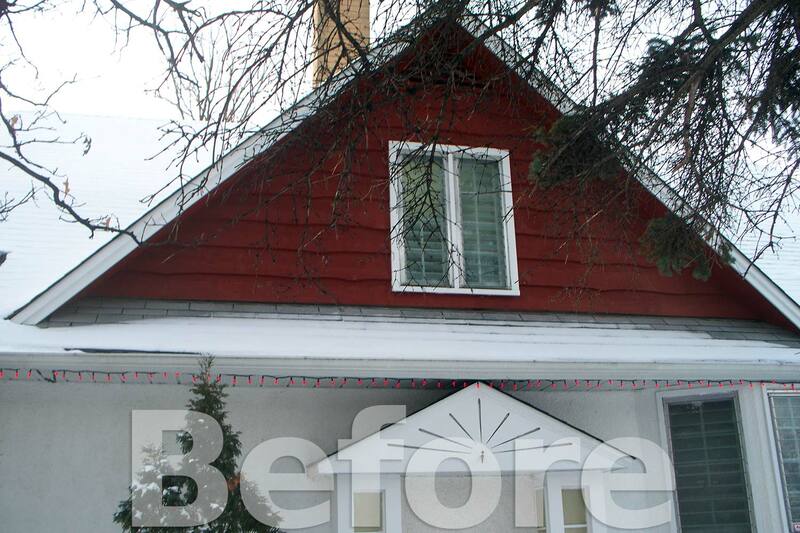 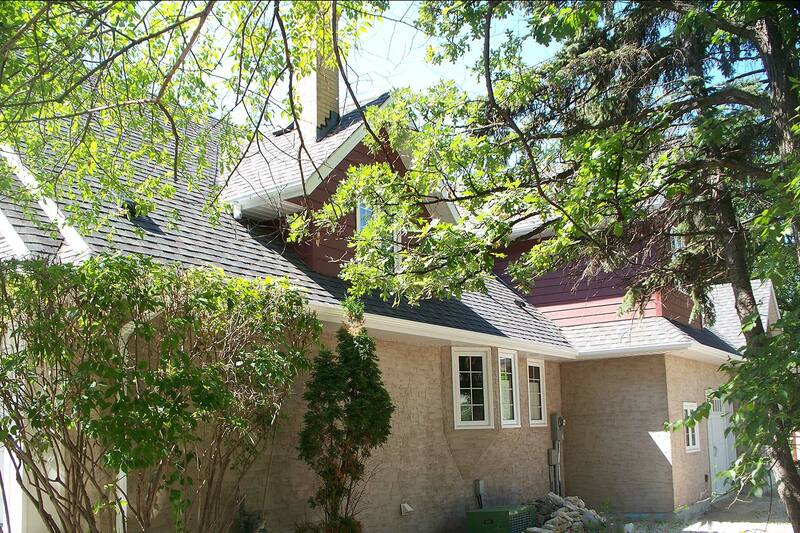 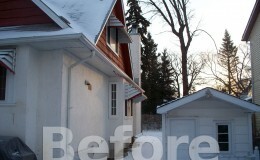 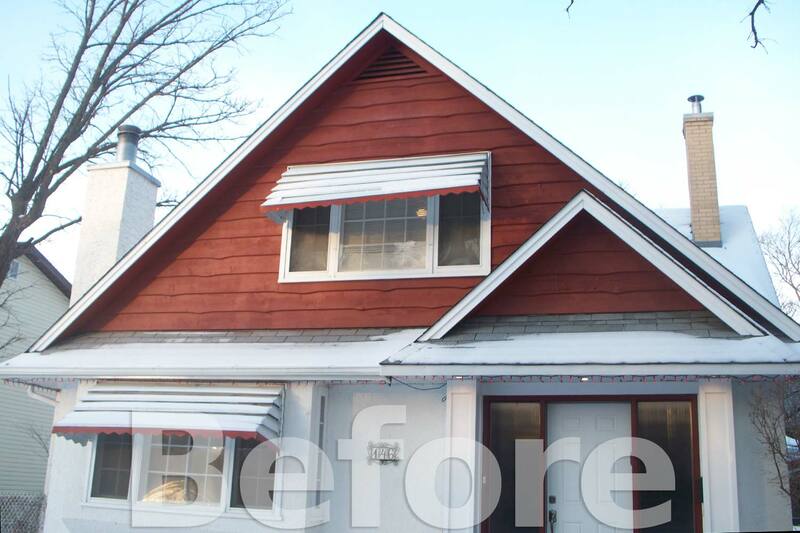 This cute story and a half house was in need of an exterior face lift for several reasons. 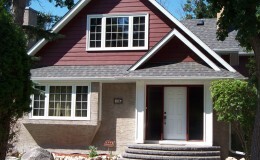 1) for simple aesthetics, 2) for maintenance issues, 3) for energy efficiency and 4) for pure function. 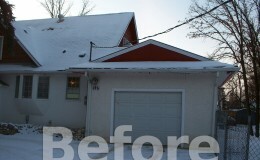 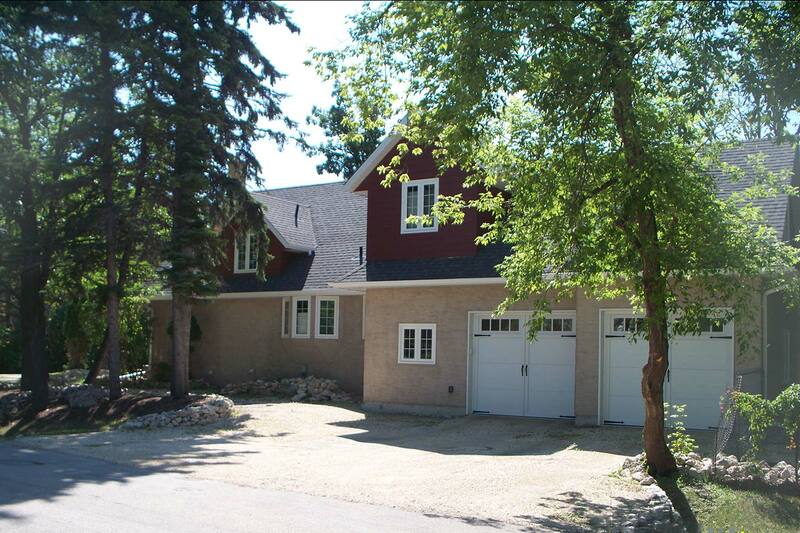 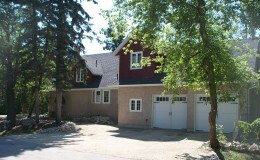 The single car attached garage was actually a converted porch that was falling off the house. 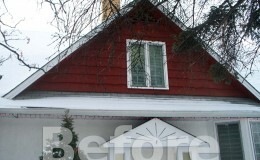 The wood siding was showing its age and wasn't vintage to the age of the house. 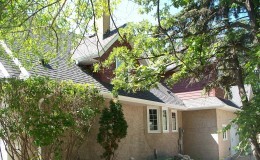 The shingles needed replacing as well. 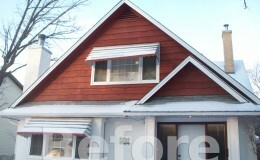 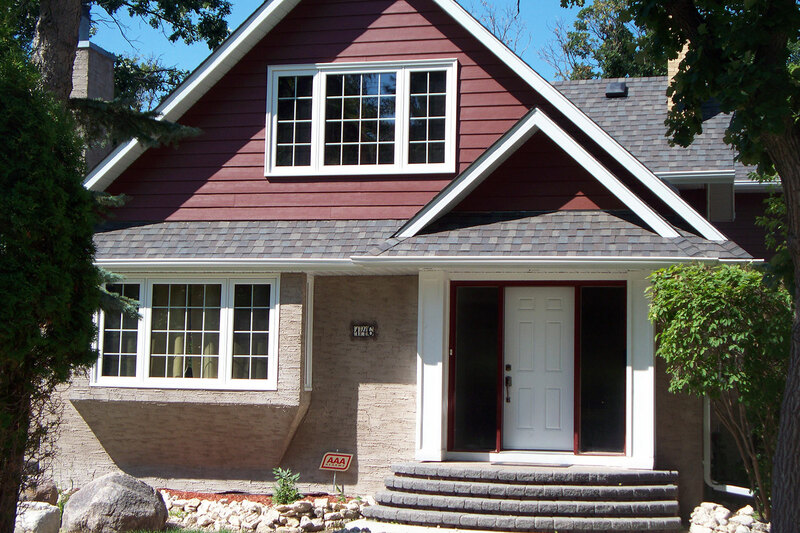 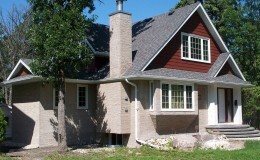 Low maintenance fiber cement siding was installed into all the new and old gables ends. 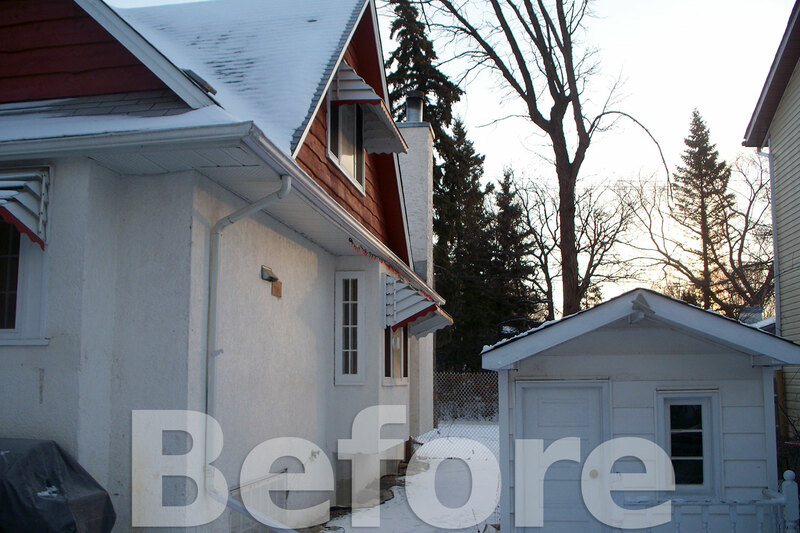 A bonus to this project was the ability to fit a good sized en-suite and walk-in closet within the second story space within the garage roof-line. 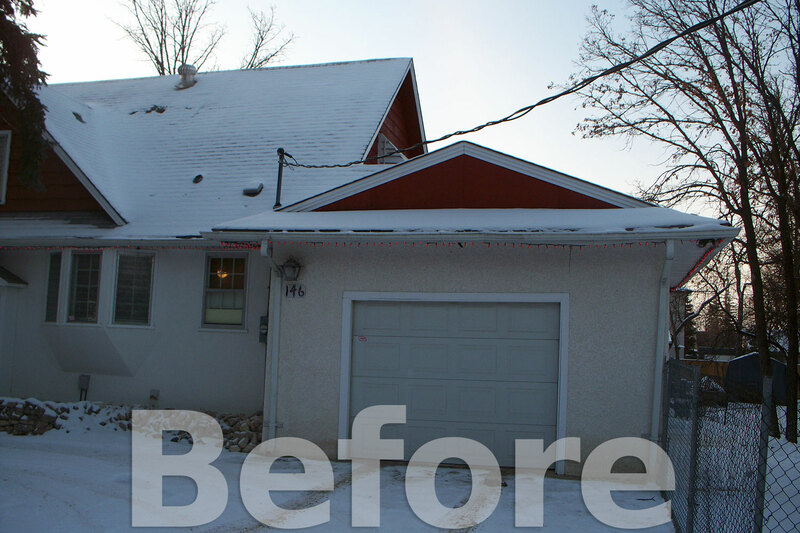 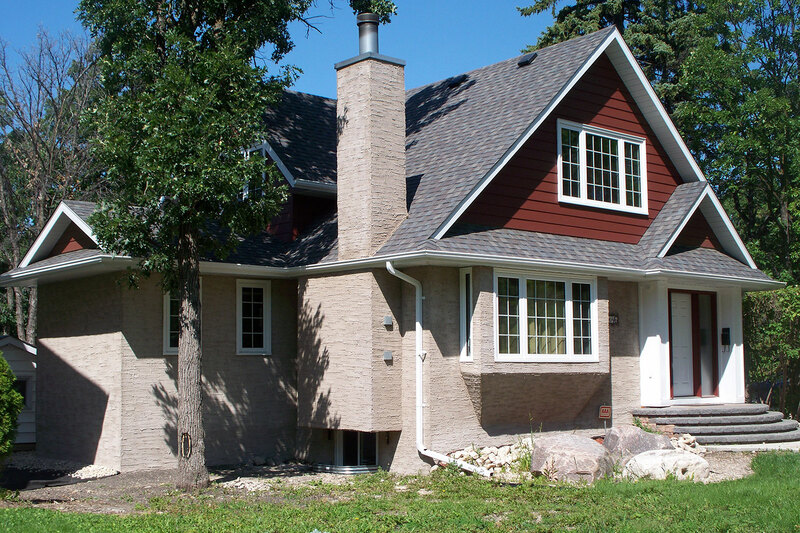 This reno was one of those, "if you didn't see the house numbers, you wouldn't remember the house" type up exterior upgrades!